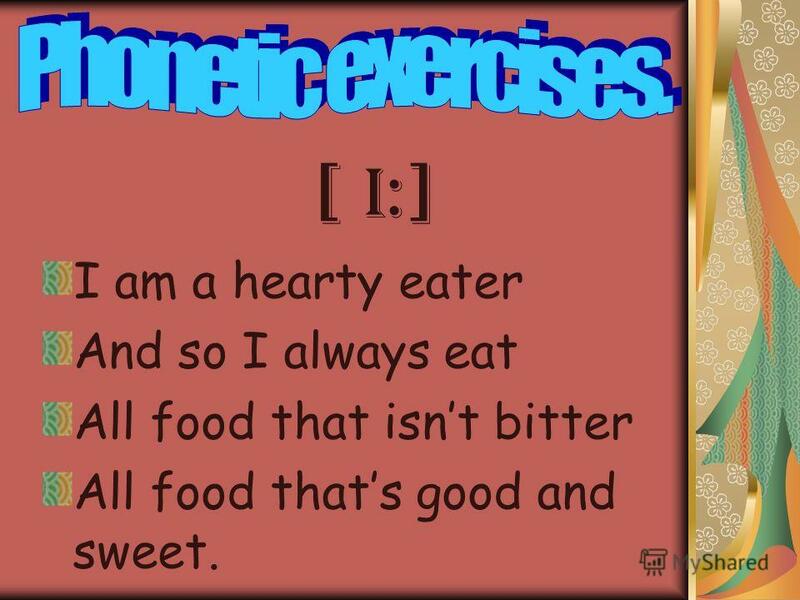 Презентация на тему: "I am a hearty eater And so I always eat All food that isnt bitter All food thats good and sweet. [ i:]". Скачать бесплатно и без регистрации. 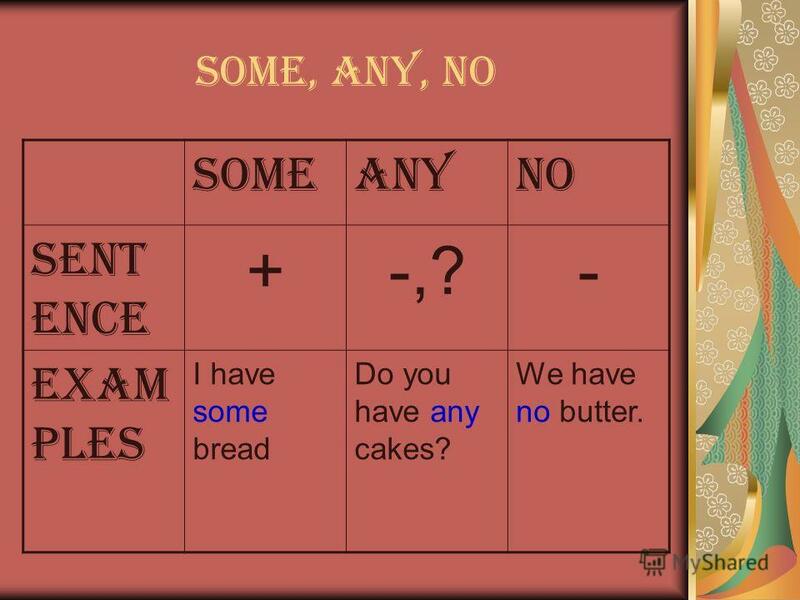 9 SOME, ANY, NO SOMEANYNO Sent ence +-,?- Exam ples I have some bread Do you have any cakes? We have no butter. 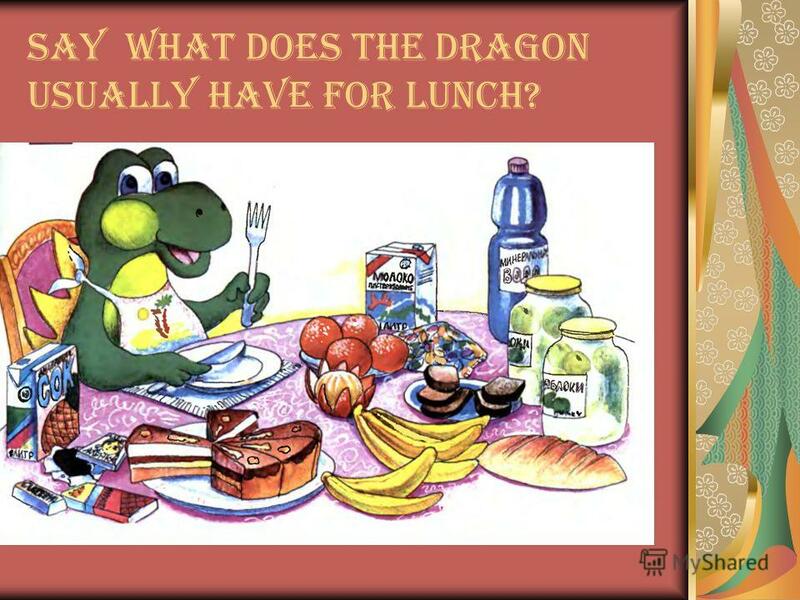 10 Say what does the Dragon usually have for lunch? 11 Are there... sweets in your bag? - Yes, there are.... Didn't you buy... potatoes yesterday? Please bring me... apples. We have … milk. Buy it, please. There is... caviar in the can. I love it. Can I have... milk in my tea? I don't like it black. 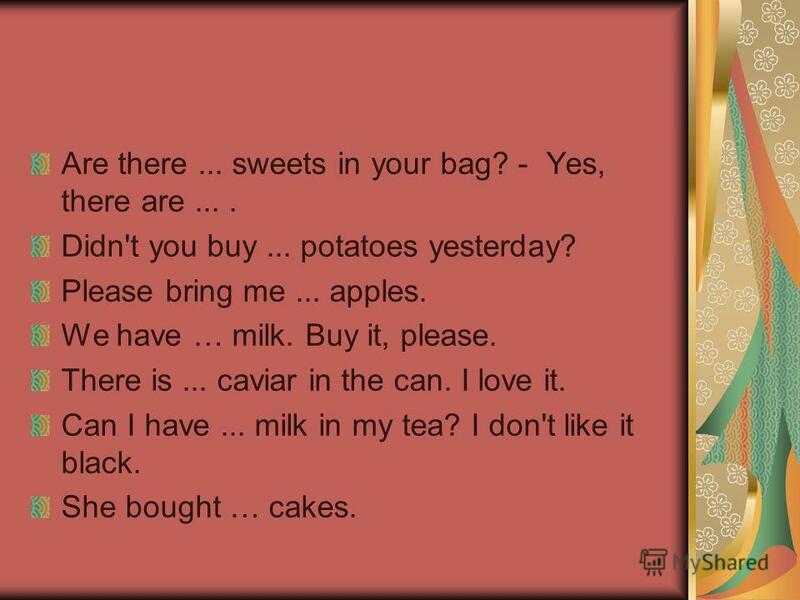 She bought … cakes. 12 Can I …more coffee ? There is …coffee at home. We have to go to the supermarket. 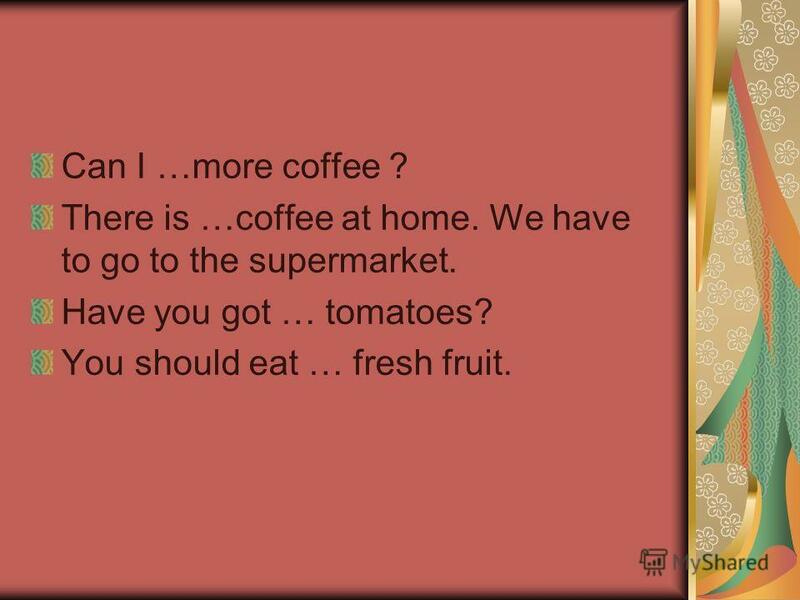 Have you got … tomatoes? You should eat … fresh fruit. 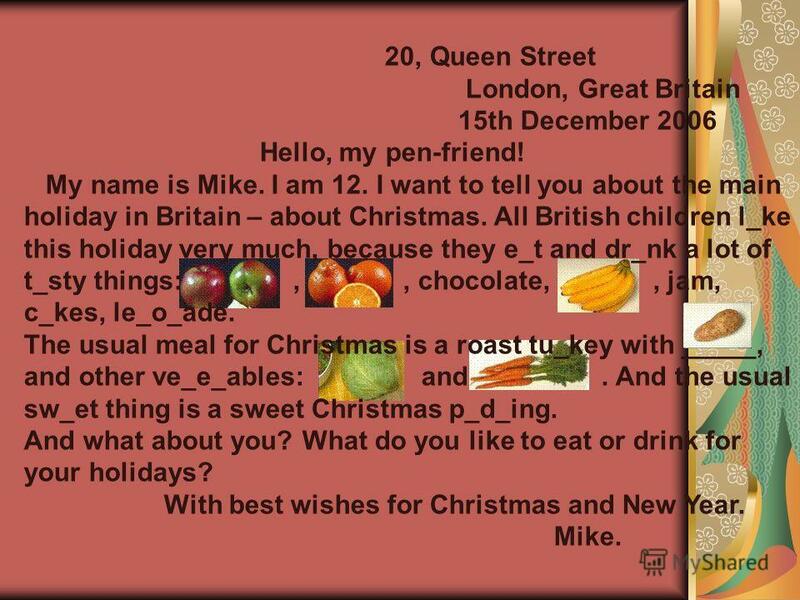 13 20, Queen Street London, Great Britain 15th December 2006 Hello, my pen-friend! My name is Mike. 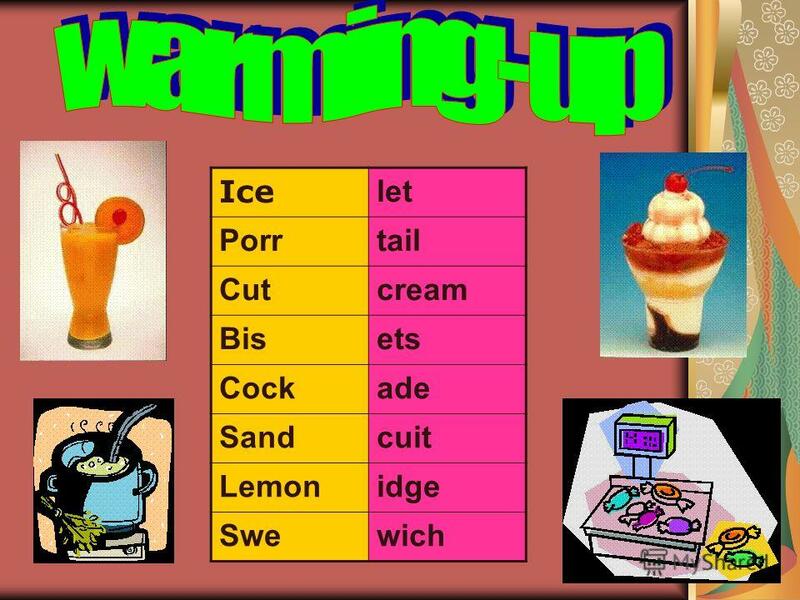 I am 12. I want to tell you about the main holiday in Britain – about Christmas. 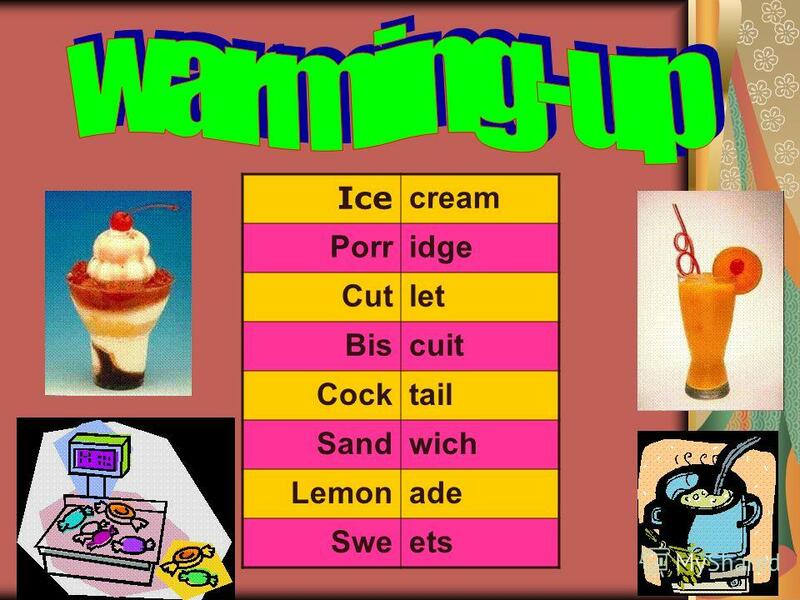 All British children l_ke this holiday very much, because they e_t and dr_nk a lot of t_sty things:,, chocolate,, jam, c_kes, le_o_ade. 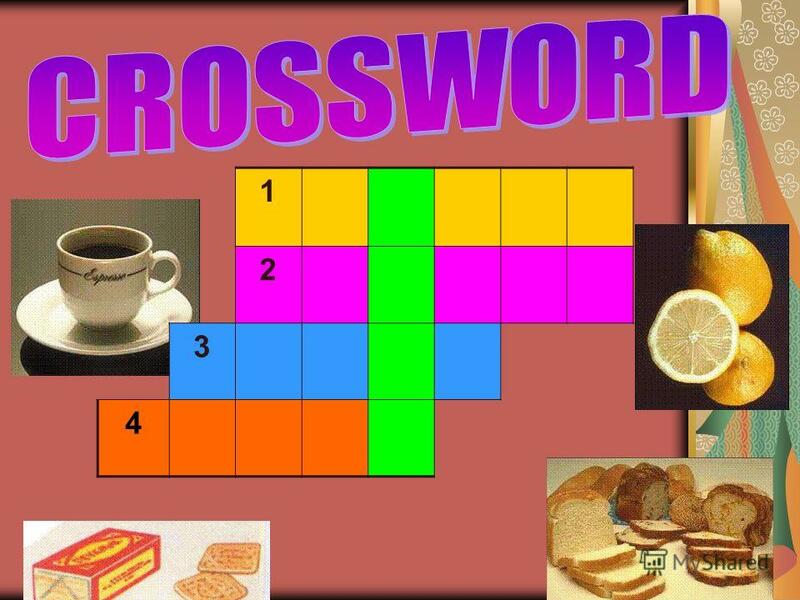 The usual meal for Christmas is a roast tu_key with _____, and other ve_e_ables: and. And the usual sw_et thing is a sweet Christmas p_d_ing. And what about you? 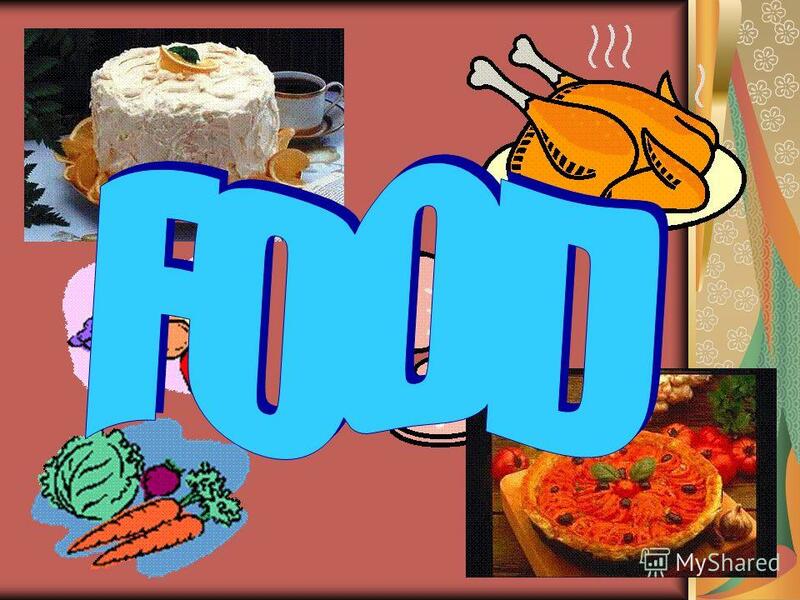 What do you like to eat or drink for your holidays? With best wishes for Christmas and New Year. Mike. 14 What holiday do British children like very much? Why do they like it? What sweet things do they eat for Christmas? 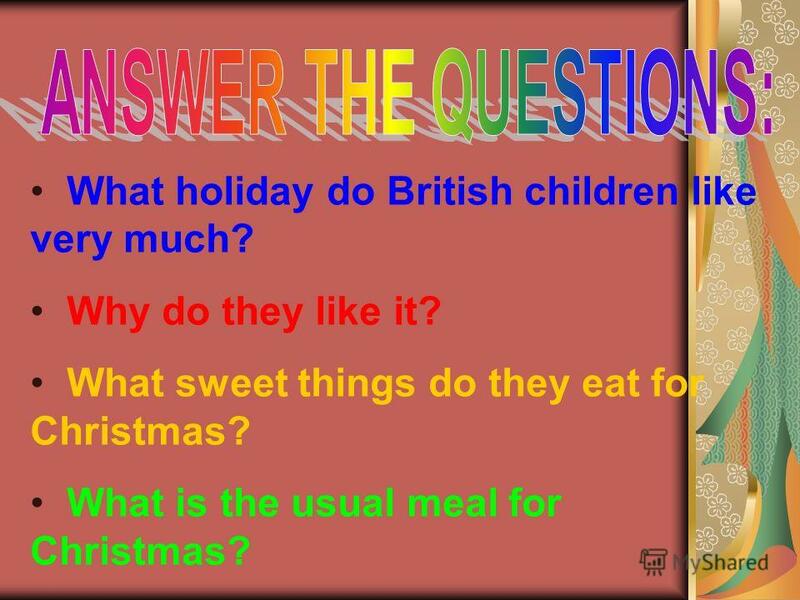 What is the usual meal for Christmas? An apple a day keeps a doctor away Health is better than wealth A sound mind in a sound body Smoking is dangerous for your health. Food and Health. Цель урока: обобщить и систематизировать знания учащихся по теме « Food and Health. Shopping for food. Hello! Im Billy. game There is a/an…. There are…. По английскому языку FOOD. 1 TASK What is it? 2 TASK Agent 007 1. It is green and long. 2. It is yellow and long. It is very tasty. 3. It is white. Little. There is a good proverb that I like very much: We eat to live, but do not live to eat. I think this is true because food is something that we need to stay. What is not good for you? 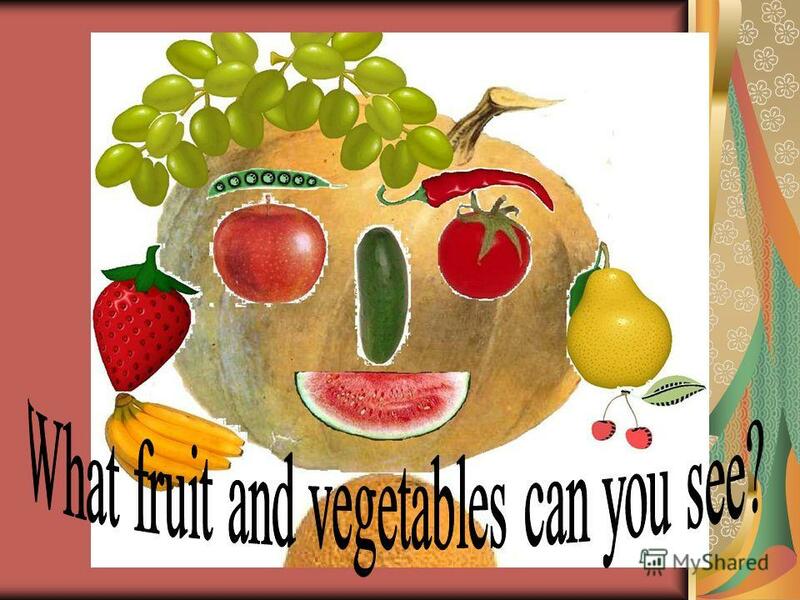 Healthy food 1.The wrong food makes you 2.Too little food makes you 3.The right food makes you 4.Too many sweets are bad for. Shops and Shopping. . What kinds of shops do you know? bakersbookstore dairyfurniture shop grocers,chemists greengrocersnewsagents, butchers,department. In my lunch box potatoes biscuits cake orange juice milk popcorn rice carrots sausages pasta. Britain: Traditions, Customs and Holidays The English Year. 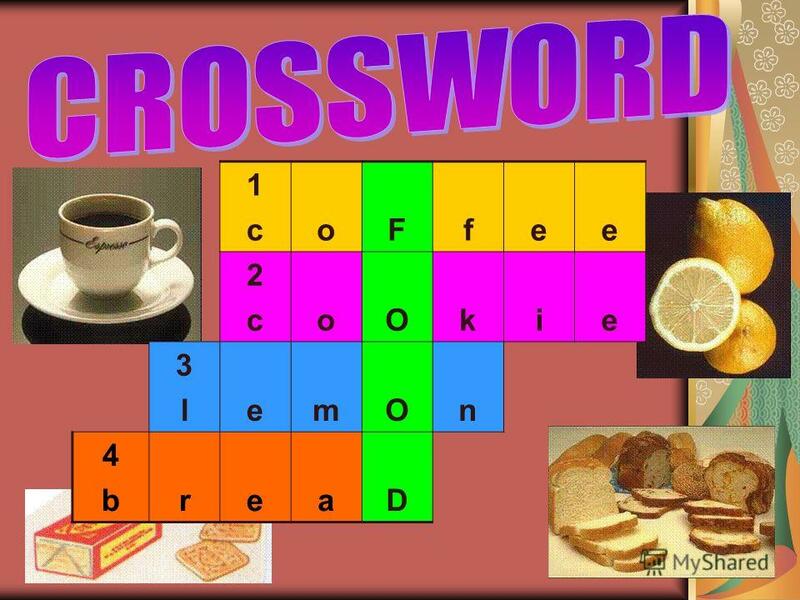 HOLIDAYS a poem Mama loves coffee Papa loves tea I love my teachers And my teachers love me. Christmas in England and interesting facts People celebrate Christmas in England on the 25 of December.